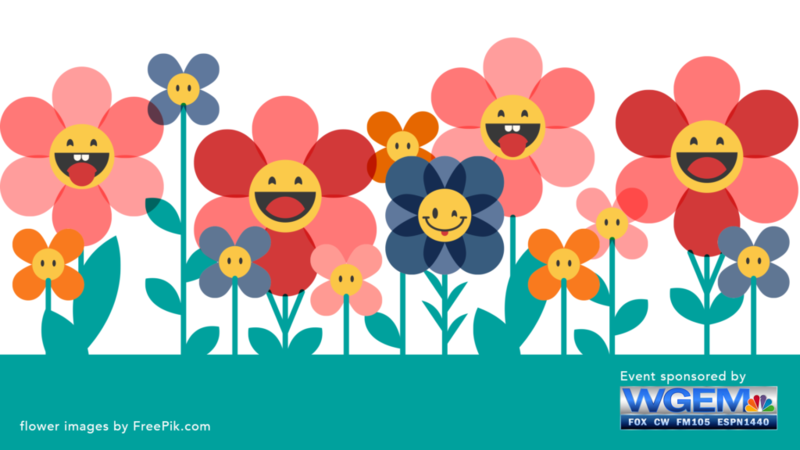 April 2019 Newsletter — Gem City Gymnastics & Tumbling, LLC. During Evaluation Week, coaches test each student during class and provide a written recommendation for what class your child should attend the next session. If you have questions about the evaluation, please don’t hesitate to speak with your child’s coach. Printed summer schedule with pricing will be handed out to all classes. It is also currently available online. Sign-up for summer classes begins Monday, April 15. Tuition is due upon registration. The Summer session runs from June 6 to August 8. The second half of your spring tuition was due on March 1. Be sure to check with the office if you’re unsure of your account balance. Gem City’s tryout for its 2019-2020 season will be held on Wednesday, May 15 from 4:30-6:30 p.m. The tryout includes a mandatory practice from 4:30-5:30 p.m. with closed tryouts immediately following at 5:30 p.m.
Parents must be present when dropping their child off for tryouts to fill out paperwork. This is required in order to participate in the tryout. The tryout is open to anyone 11 years old by August 1, 2019 or older. Preschool Playtime will be available EVERY WEDNESDAY, even during gym breaks between sessions and during the summer. This means we’ve added SIX new weeks to the 2019 schedule! Gem City’s qualifying gymnasts will compete on April 28 at the USTA State Championships in Springfield. You can find more information by visiting our blog. 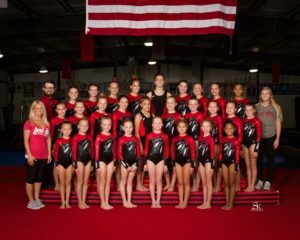 Read the blog posts below to read about how Gem City’s gymnasts performed during the USAG State Championships. Athletes Riley Brown (Level 8), Ayanna Douglas (Level 7), and Anna Venvertloh (Level 7) qualified for Regionals at the USAG State. We are so proud of all 14 of our athletes that advanced to this weekend’s Level 4 and 5 State Championships in Bourbonnais, Illinois. Gem City’s Level 3 teams rocked it at State this past weekend in Bloomington-Normal! *This excludes classes and private lessons.